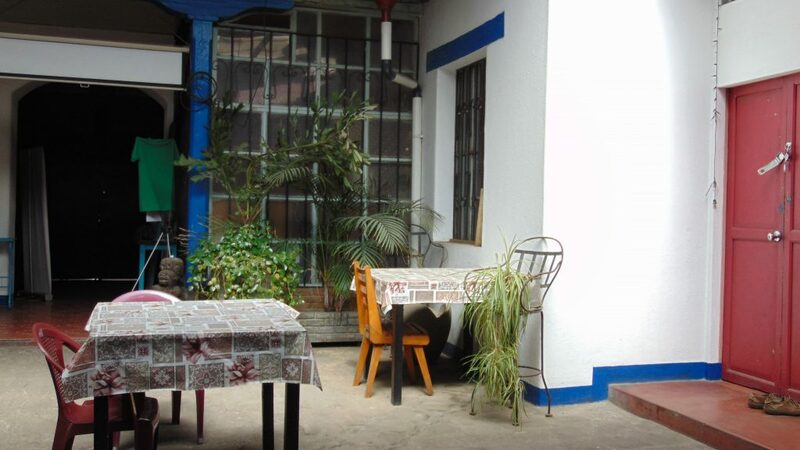 Two minutes walk (two blocks from the Central Park of Quetzaltenango), in a very quiet and safe area of the city, EntreMundos offers an ideal space for volunteers, students or just travelers and tourists who seek to know more about the country and extend your stay in the beautiful Quetzaltenango. 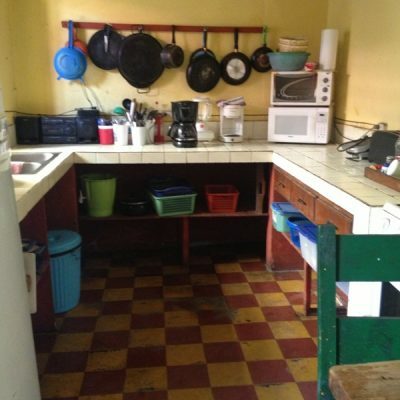 The property has 6 rooms (all with a bed, table, chairs and night lamp), two patios (one of them open and the other, larger, covered), a kitchen equipped (water filter, stove four fires , refrigerator, blender, toaster, coffee percolator, pots, pans, plates, glasses, cups, cutlery, etc. ), and two shared bathrooms with a hot shower. Ambient is relaxed and the people who live here are mostly international volunteers and Spanish students. The price includes electricity, gas, wireless Internet, pure water 24 hours, plus lounge, patio and small library for guests. We also provide sheets, pillows, jackets, toilet paper, hand soap and other cleaning items. The minimum required length of a stay is one month, and if the guest does not end up staying one or more complete months, the price will be calculated by the day. Finally, for an extra person living in the room, we charge an additional 40% of the rent. 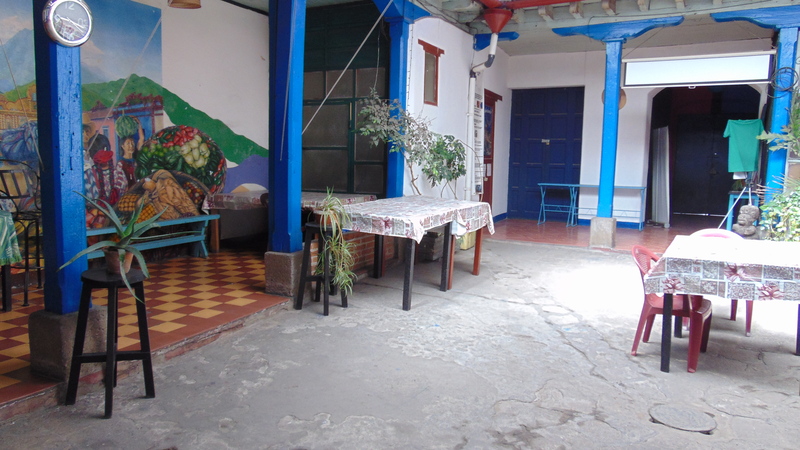 In the house there is also the office of EntreMundos, the area where we hold our meetings, workshops, and courses, also there is a Travel Agency with bicycle rental service so you will not feel alone !!!!! 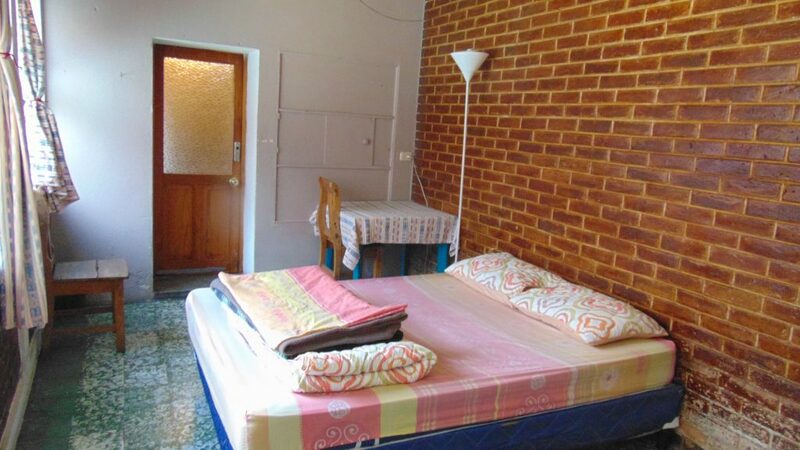 The cost of the monthly rent depends on the size of the room and EntreMundos requests a deposit of Qtz. 200.00, which is returned when guests leave the room (as long as everything in the room remains in the same condition and there are no changes in the dates of entry and exit agreed upon in the reservation. The minimum time of stay is one month and for an extra person living in the same room 40% of the rental value is being charged. Visit EntreMundos, write to us at mail@entremundos.org or call us at 7761-2179 for more information, check vacancy, or to set a date and time for you to see the romos by yourself.